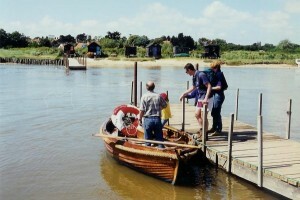 Walberswick lies across the Blyth estuary from Southwold. A village rather than a town, the two places have very different atmospheres. Quaint cottages, a village green and two excellent hostelries are the main features of the village but there is also the marvellous National Nature Reserve. 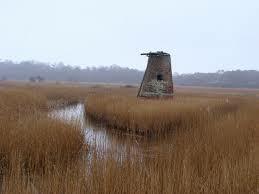 This is made up of some of the best remaining areas of Sandlings heathland, together with reed beds, grassland, woodlands, shingle, saline lagoons and mudflats and the salt marshes of the Blyth estuary, which is tidal. There is a well marked path through it.